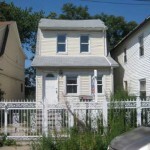 Check out this REO Foreclosure in Queens Village, NY. Stunning property, everything is new! 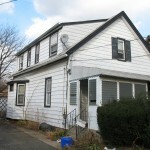 Totally Renovated extended colonial on double lot, move in today! 2 new Baths, NEW eat in kitchen, THIS is a wonderful home that has 5 bedrooms, a FORMAL dining and living room, Located in the BEST part of queens village! On a great quiet street ! 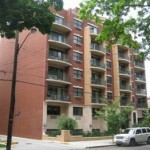 If you ever imagined owning a property in Queens Village this is your chance!! 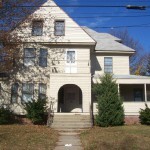 An ideal property for couples, families, and anyone looking get started on a bright future! 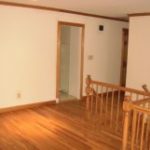 One of the many updated rooms. 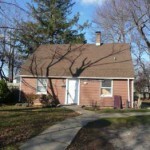 can call our office at 516-798-3000.